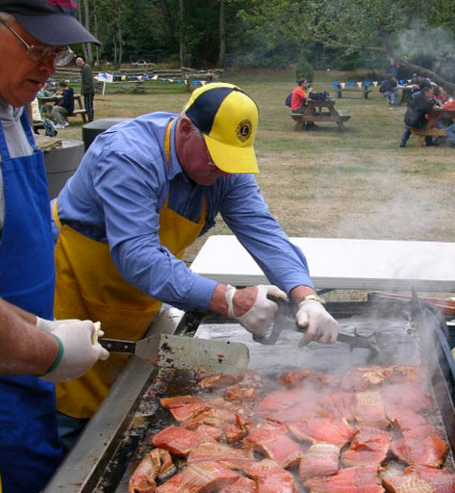 The entire community is invited to Dinner Bay Community Park for this annual Salmon BBQ. Music, Bingo, 222 Draw. Watch for details of the Salmon BBQ as we get closer to September! This is an annual major event held by the Lions Club for the entire Mayne Island community.